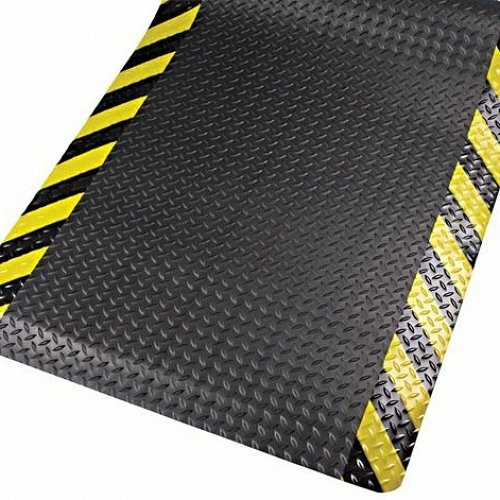 Safety Alert Spongecote is one of our most popular anti-fatigue mats for a reason. 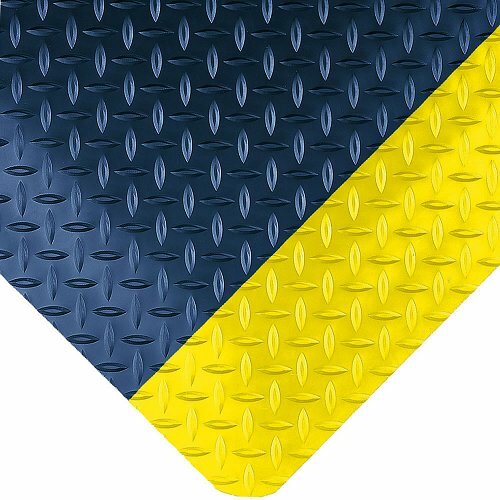 With its industrial diamond design surface, a choice of yellow border for added safety and 11mm thick sponge base, why would you choose anything else for your dry areas? 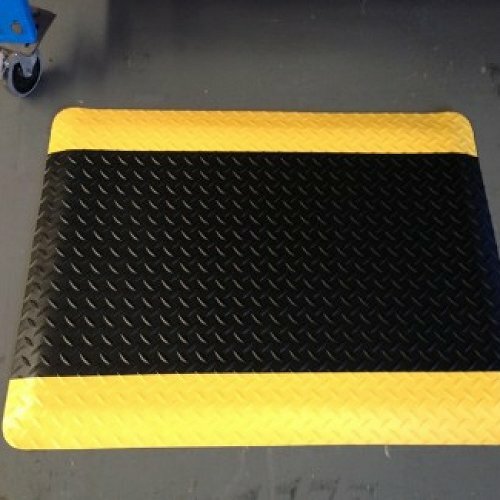 This mat comes in standard sizes but can also be cut to your specifications off an 18.2 metre roll. 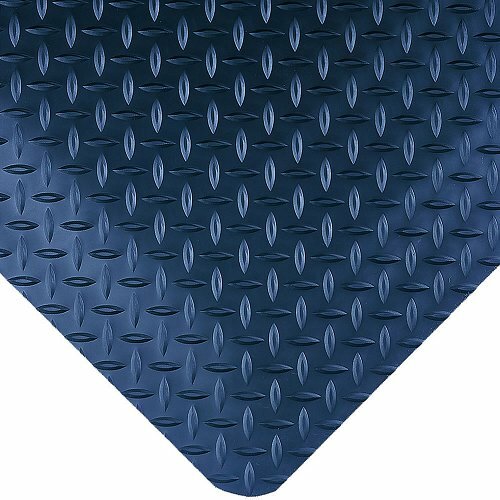 The surface adds traction and durability and is used extensively in high traffic areas. It can be rolled up when not needed without losing its integrity or can be left down permanently. 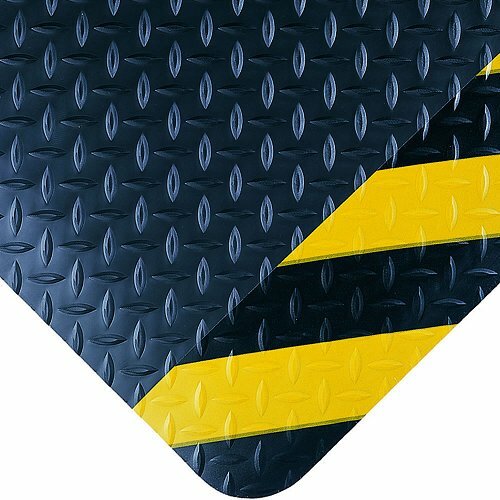 Safety Alert Spongecote has exceptional comfort, will last and will relieve your staff fatigue.